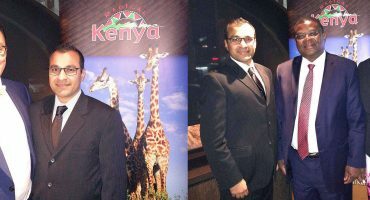 Greetings to you and our most fervent thanks for a wonderful trip of Kenya, Zanzibar, South Africa & Victoria Falls. Everything went very well. This was truly a perfect vacation. Thank you so much for all your arrangements. We had a great time on your safaris. Thank you very much for all that you did for us. 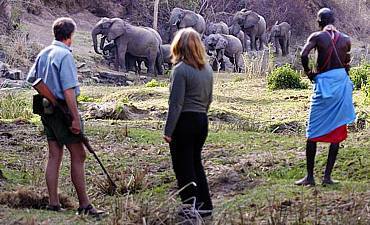 We were in Africa overall for 5 weeks and spent time in South Africa, Zambia, Zimbabwe, Kenya and Tanzania. We just totally loved it. I cannot say enough about the quality of AfricanMecca. 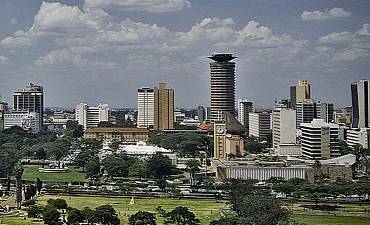 Their teams in Kenya and Tanzania were top notch. Raza, again thanks to you and your entire organization! We will be repeat customers. 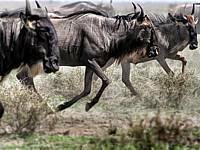 This is to let you know my guests, The Bryant's, had a wonderful time on the trip Samburu, Masai Mara/Kenya, Chobe/Botswana & Victoria Falls/Zambia. Everything was perfect! Thank you..
Review diverse Africa safari experiences available from luxury, honeymoons, photo and family tours to bush walks, birding, balloon trips, horse rides including private, custom and boutique options. 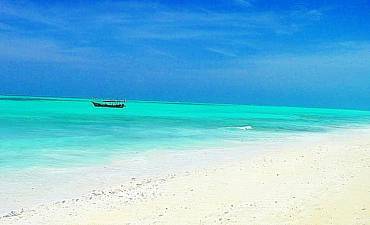 Review diverse Africa seaside experiences available from idyllic beaches and castaway barefoot islands to scuba diving and snorkeling in marine reserves, fishing, dhow cruises and coastal excursions. 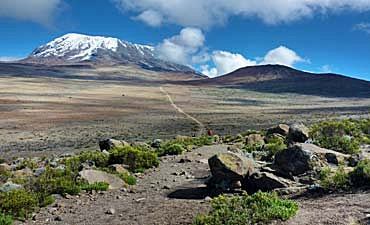 Review mountain climbing experiences available in Africa – the highest in Africa, Kilimanjaro. Go on guided treks to Mount Kenya, Meru to Ol Doinyo Lengai. Your climb is entirely your own to design. 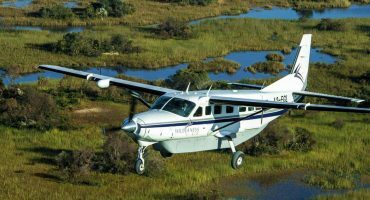 Review recommended itineraries and prices of our discerning Africa safaris with the option of customizing your tour based on your needs and preferences. 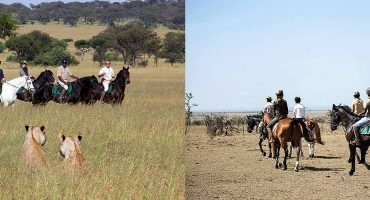 Review experiences from wildlife photo safari, horse riding, bush walks, mountain treks, honeymoon to family beach vacation, diving, snorkeling & fishing. 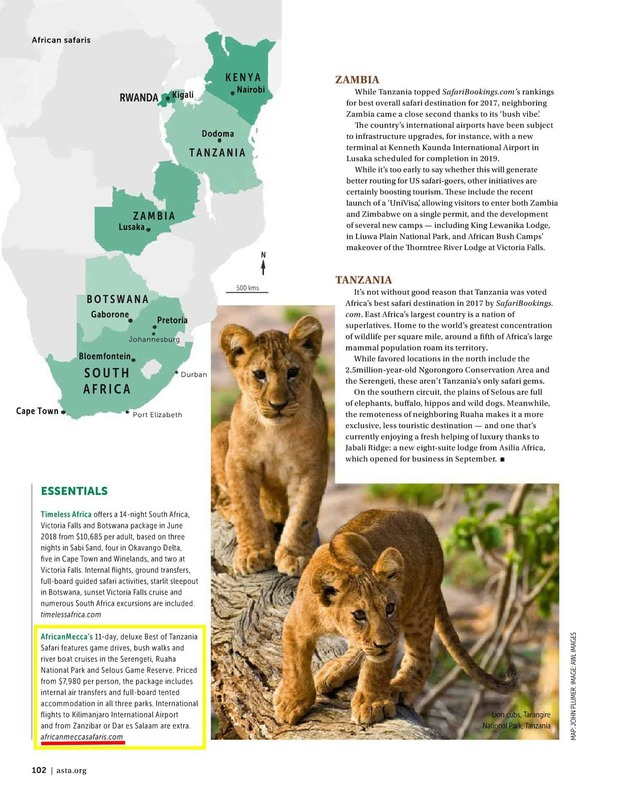 Review information on wildlife parks and reserves in Eastern and Southern Africa: Tanzania, South Africa, Kenya, Botswana, Zambia and other countries. 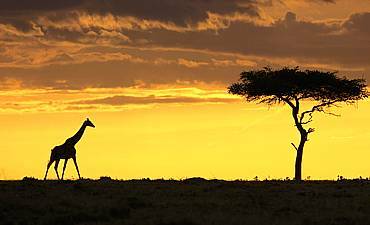 Review information on safari camps, lodges, city hotels, beach resorts in Africa's pristine wilderness, cities, Swahili coastal shores and idyllic islands. 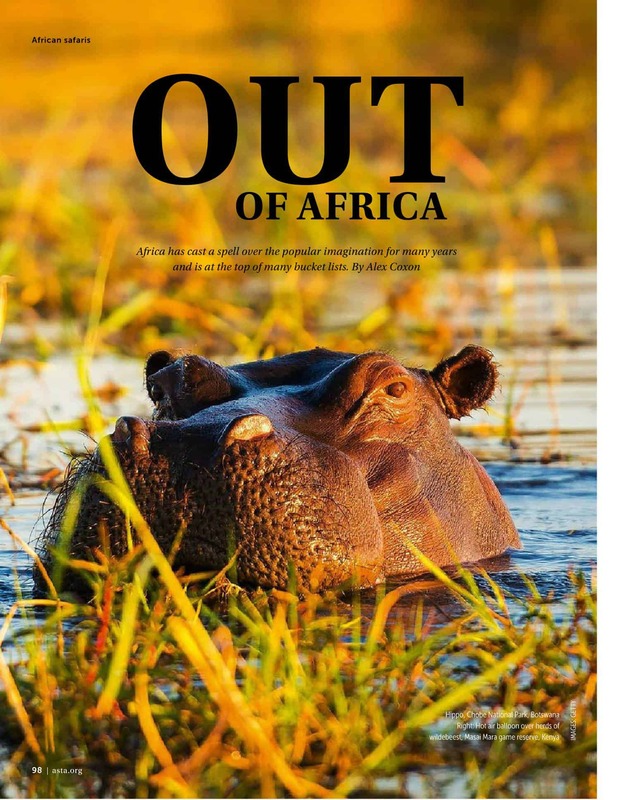 Review details on the best time to go to Africa to visit its diverse wildlife wildernesses, lakes, rivers, mountains, forests, islands, beaches and other ecologies. 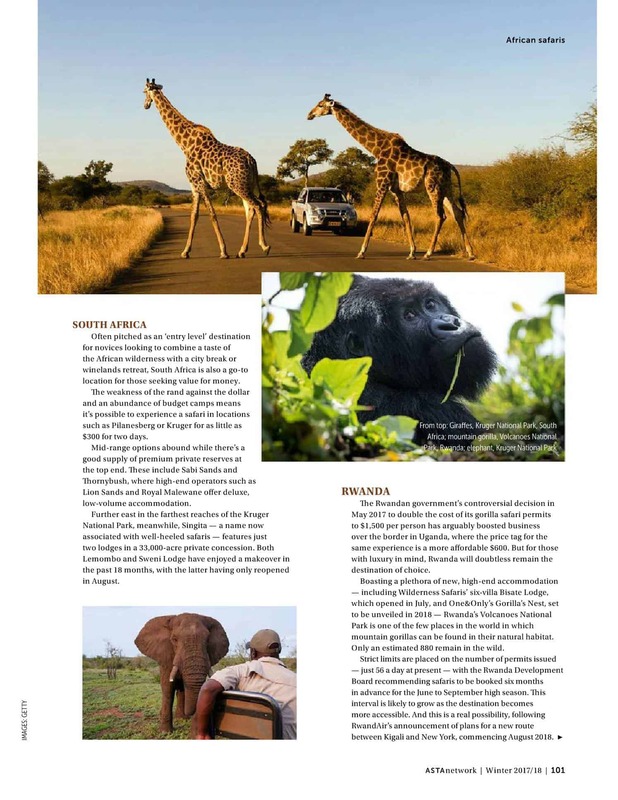 Review Africa's beautiful Indian Ocean coast and islands where the turquoise waters tenderly wash up white sand beaches that create a serene ambience. 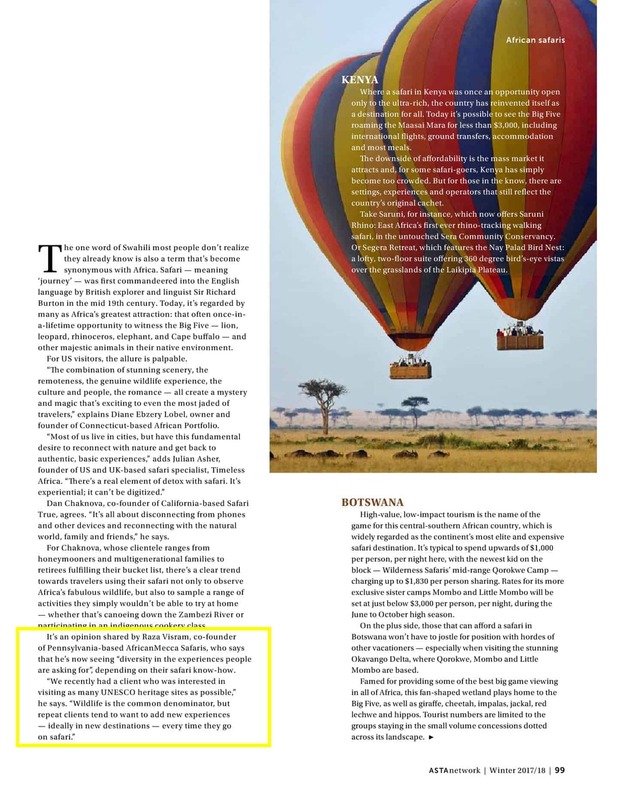 Review information and travel tips on African countries: climate, culture, geography, history, tipping guide, entry requirements, what to pack and wear and more. 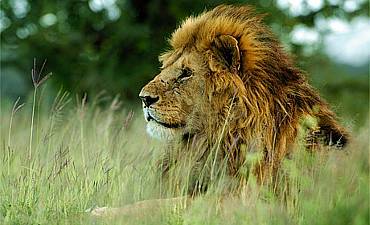 Review full or half day city tour options for Cape Town, Nairobi, Johannesburg, Zanzibar etc. Experiences can be customized around your vacation travels. 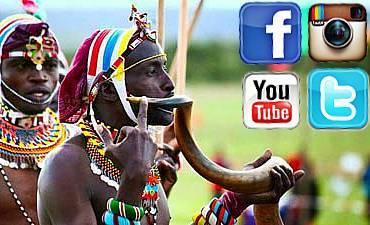 Review Facebook, Twitter, YouTube and Instagram real time social media news for Africa lodgings, parks, towns, beaches, islands, climbs and more. 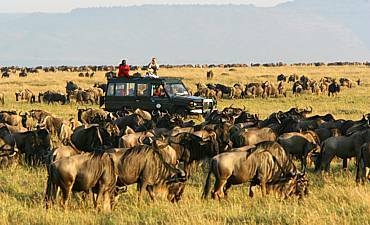 When visiting Africa, we recommend your tour to varied national parks in Africa like Serengeti and Ngorongoro Crater in Tanzania, Kruger in South Africa, Chobe and Okavango Delta in Botswana, Masai Mara in Kenya to climbing Kilimanjaro, or gorilla and chimpanzee primate safari treks in Rwanda & Uganda ending with beachfront retreat to Zanzibar Island or Cape Town. 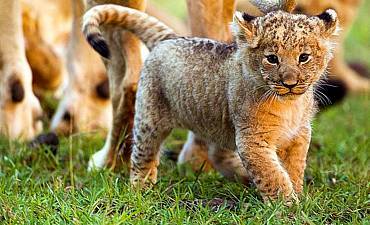 ARE YOU PLANNING AN AFRICAN SAFARI? 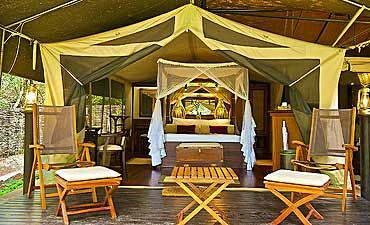 HAVE YOU VISITED AFRICA FOR A SAFARI, BEACH OR ANY OTHER TOUR VACATION?